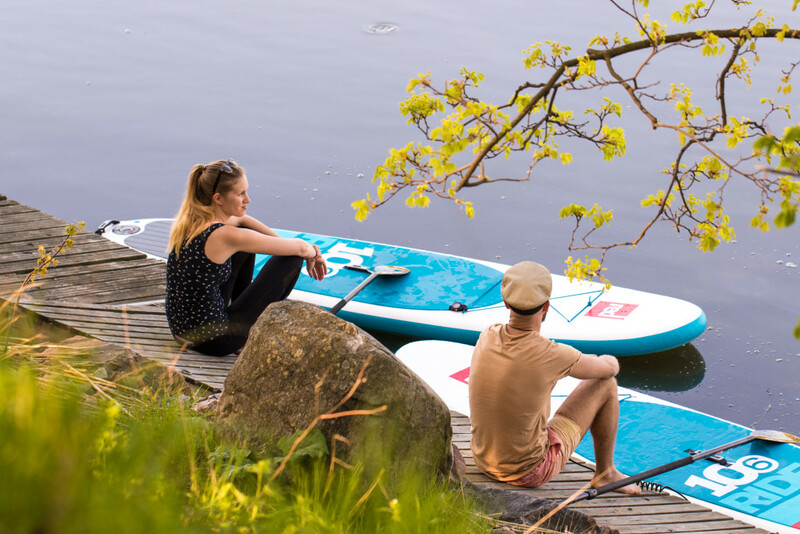 Hakuna Matata Sup Rental rents stand up paddle boards, kayaks, canoe and classic Finnish wooden rowboat. We also organize sup-lessons, courses for paddling with your dog and SUP-mindfulness events. We can also customize privet events where you can have all our equipments and beach just for your group. Serial card is personal and valid till the end of season. You can use this card for kayak too! Season ends around the end of September. The instruction moment at the beach is not away from your supping time. The time starts rolling only after you have entered the Sea. You can use this card for SUP-boards as well. Price 25 euros for one hour guided group session. The times for these sessions are listed in our Facebook. Price 20 euros so only the normal rental price! 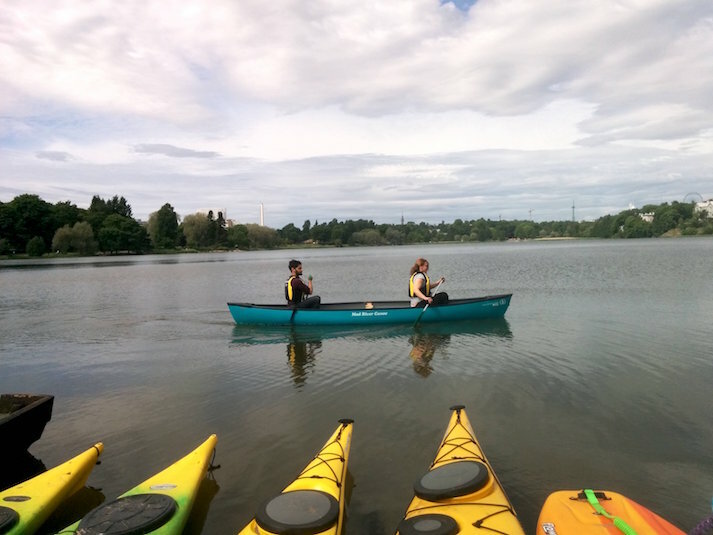 Mindfulness part is about half an hour and then you can paddle around for the other half. The times for these sessions are listed in our Facebook. Send us email if you have any questions, but please check other tabs first. This page only deals with the prices.